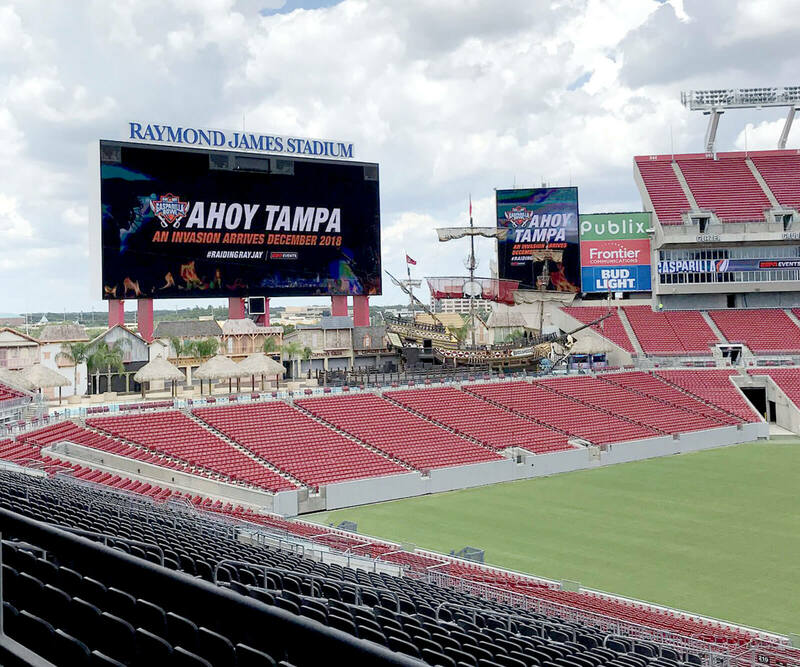 "We're excited for our first year at Raymond James Stadium and the many assets available for us to enhance the entire game day experience whether you're sitting in a sideline seat or taking advantage of the club level seating options," said Brett Dulaney, executive director, Bad Boy Mowers Gasparilla Bowl. 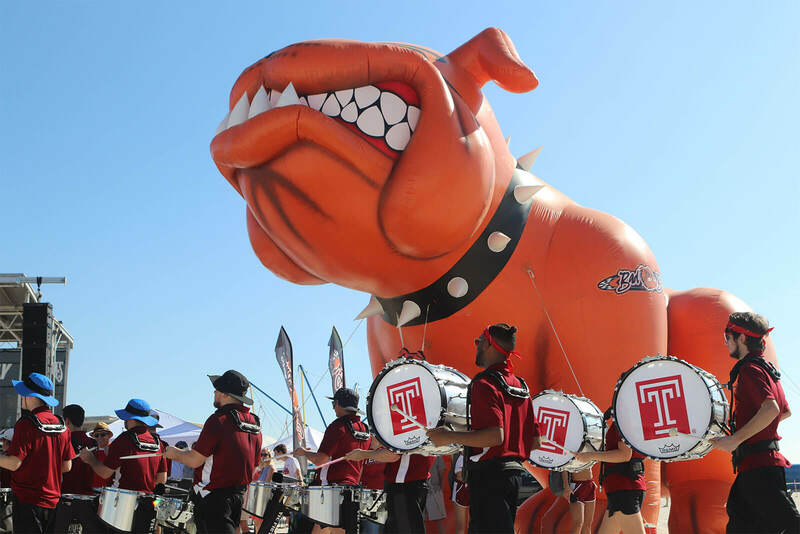 "Our staff and board members are positioning our bowl game as the place to be on Dec. 20 whether you're a football fan, someone looking for a fun way to enjoy a night of entertainment with family, or a business owner hosting a holiday party or rewarding staff and clients." 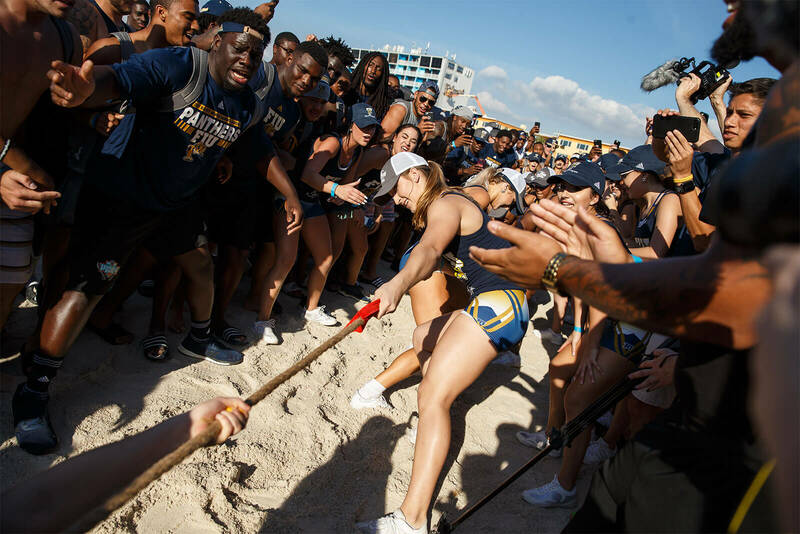 "Since the inception of the bowl in 2008 our staff has aimed to forge special relationships with stakeholders on both sides of Bay," said Dulaney. 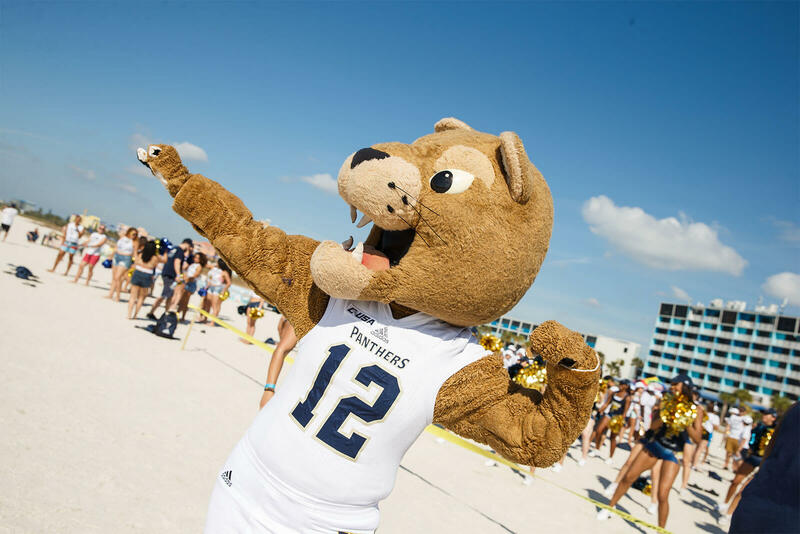 "This move will continue to support our ability to better expand our relationships across Tampa Bay.  With our new home at Raymond James Stadium, Bad Boy Mowers, the two participating teams and their fans will be able to enjoy the incredible benefits of one of the best football venues in America." 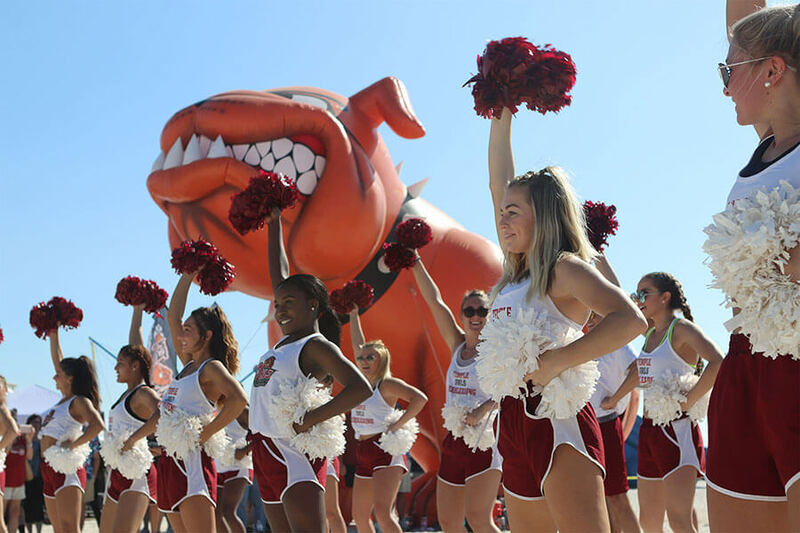 "We are excited about the continued growth of this bowl game," said Clint Overby, vice president of ESPN Events. "I want to thank those we have worked with in St. Petersburg and at Tropicana Field in helping us build this game into a quality, postseason experience." 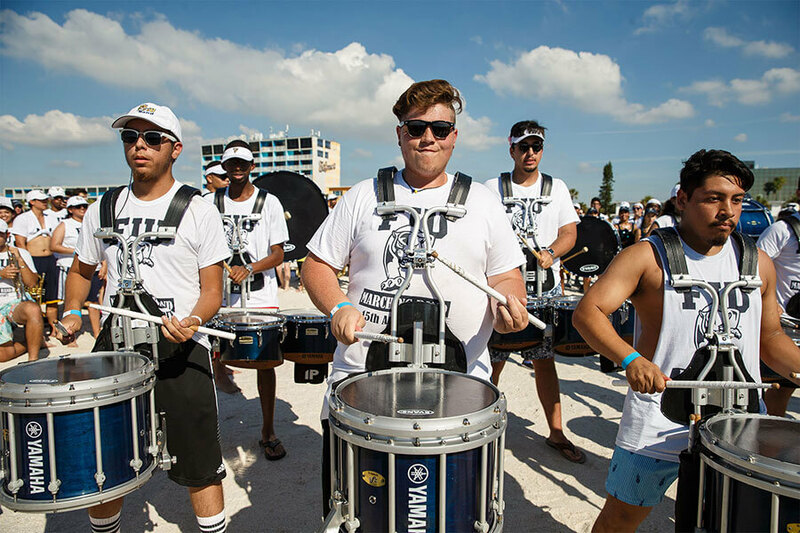 "Being part of the 2017 Gasparilla Bowl was an incredible time.   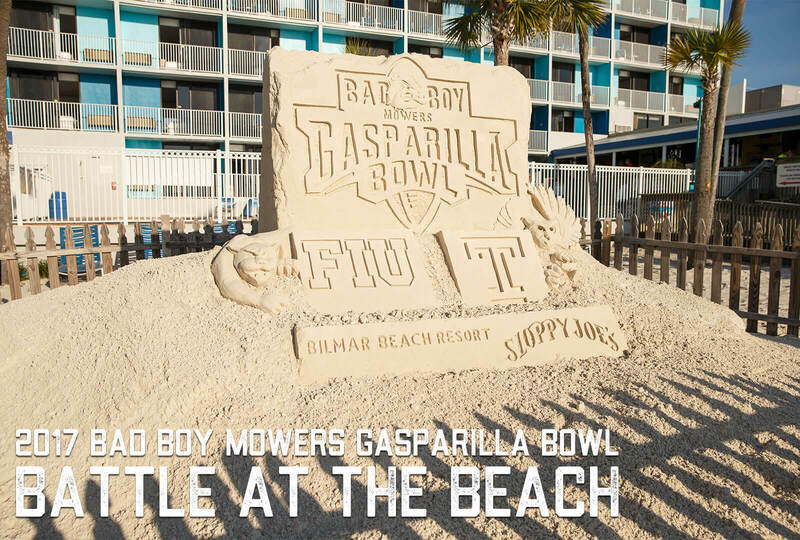 The recognition that comes along with being part of a College Football Bowl Game was tremendous and we're looking forward to growing the Gasparilla Bowl in Tampa," said Phil Pulley, owner of Bad Boy Mowers.      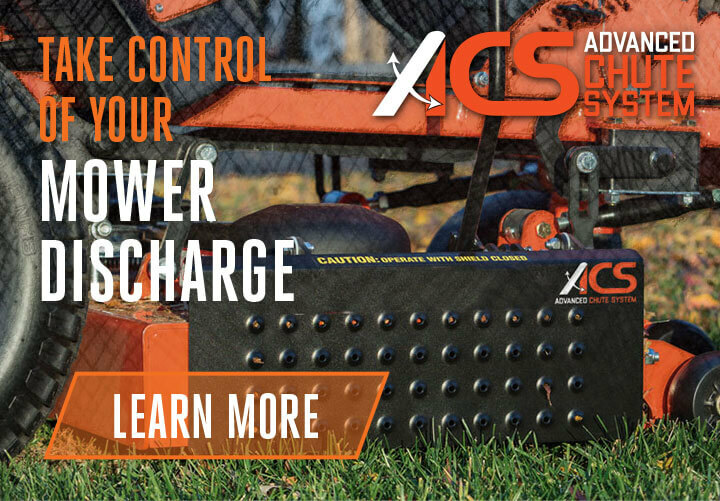 "At Bad Boy Mowers we always look forward to growing things, there's a great feeling that comes along with it, and I think the Gasparilla Bowl will continue to grow along with our partnership with St. Petersburg, Tampa, ESPN and College Football in general." 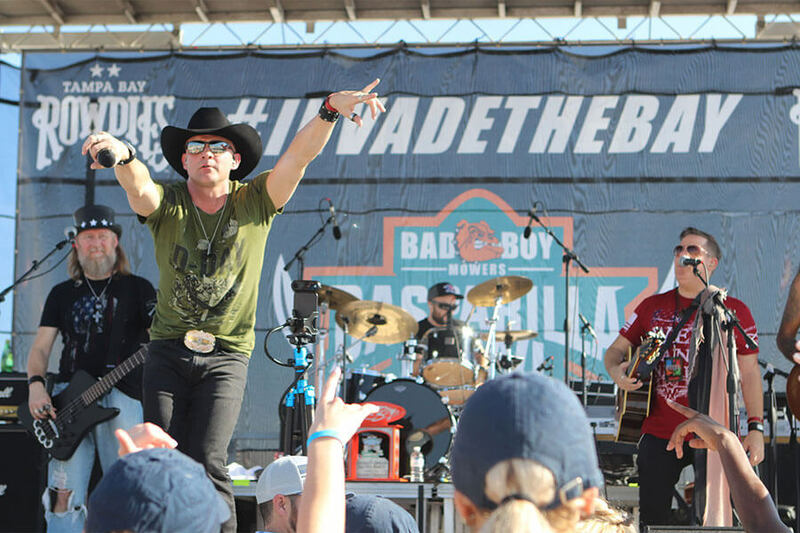 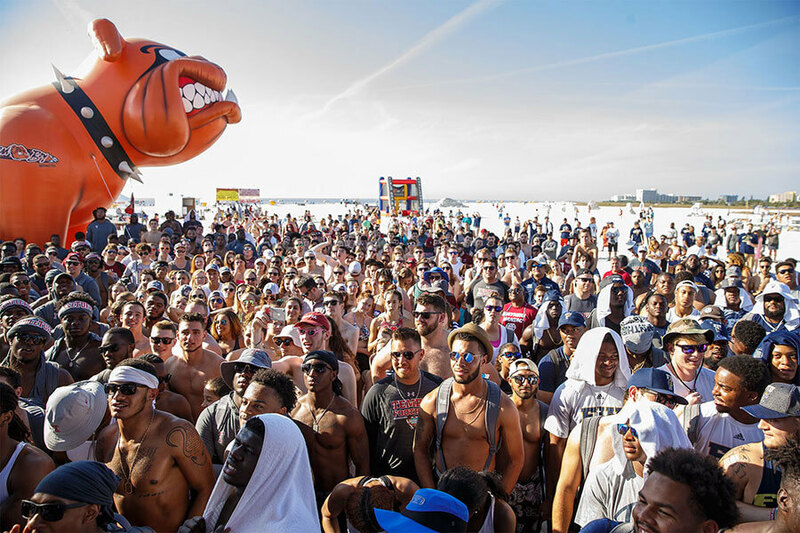 The Bad Boy Mowers Gasparilla Bowl will continue to hold a presence in Pinellas County during bowl week, hosting multiple events and maintaining relationships with its beach hotel partners. 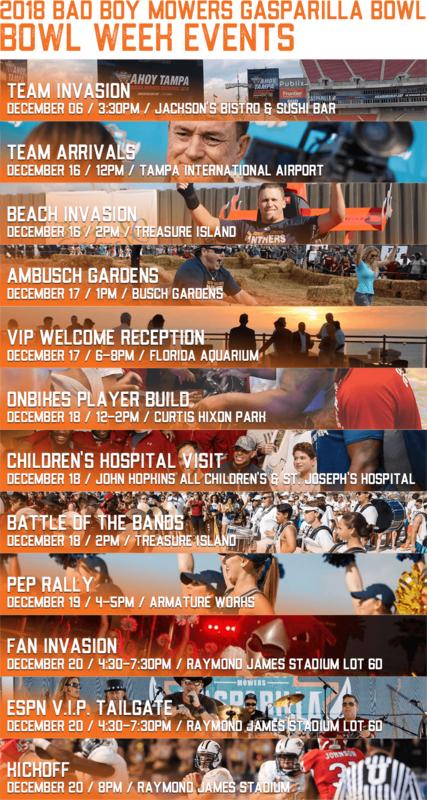 Bowl week plans for 2018 include Tampa Bay Bucs legend Mike Alstott hosting team visits to Johns Hopkins All Children’s Hospital in downtown St. Petersburg and the Battle at the Beach taking place at the City of Treasure Island Gulf Front Park. 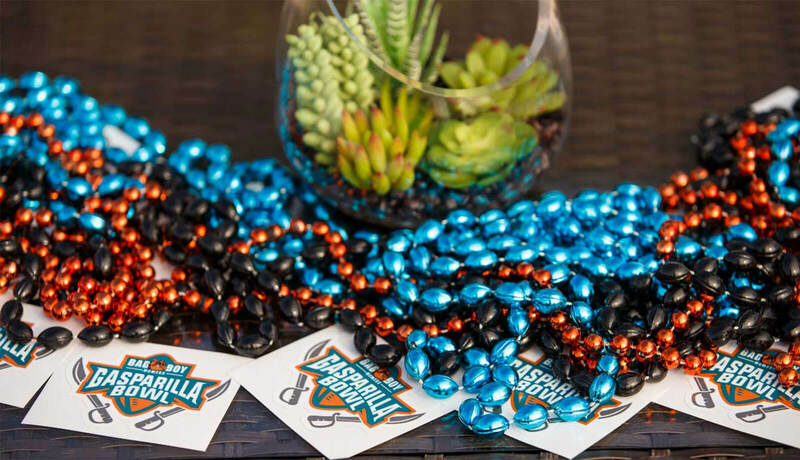 The Bad Boy Mowers Gasparilla Bowl has also partnered with the Bullard Family Foundation's Joy of Giving initiative to give the gift of football for the holiday season. 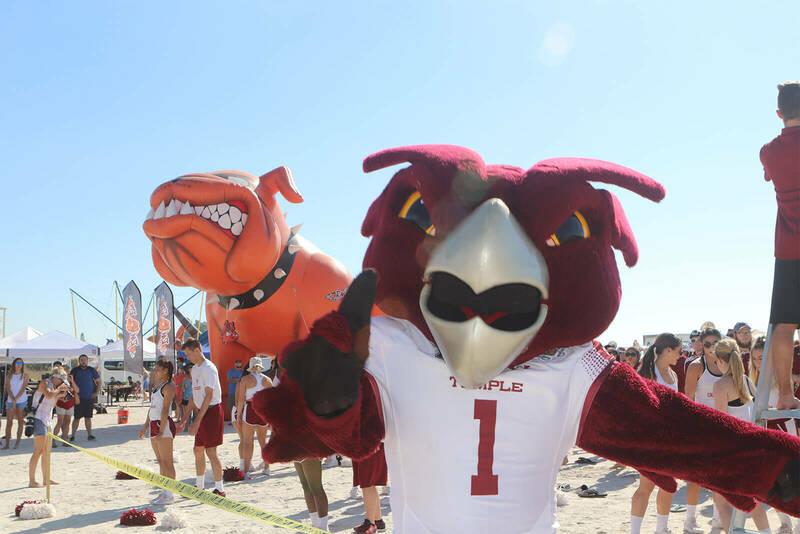 The goal for this year is to secure sponsors for 10,000 underserved children and their families to attend this year’s bowl game and to have the opportunity to choose a new, unwrapped gift for the holidays. 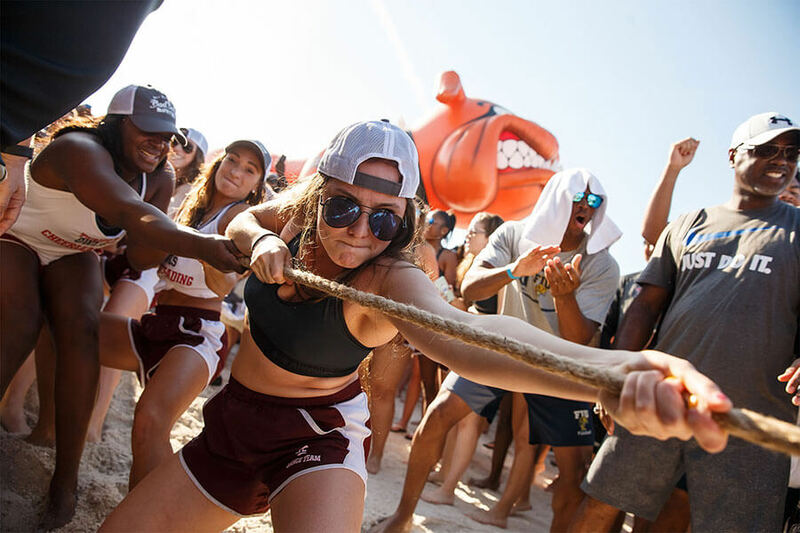 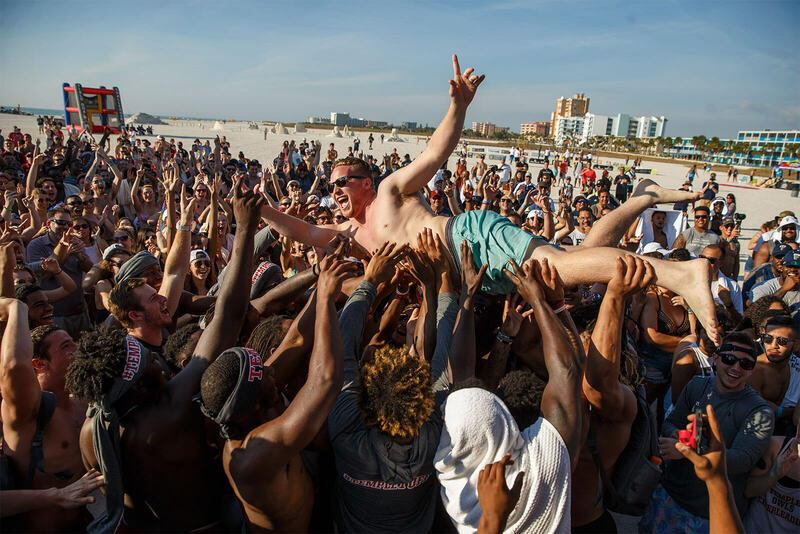 Plus, there will be numerous events for the teams and fans to get fired up for gameday, including a Battle Of The Bands, Beach Invasion and Pep Rally. 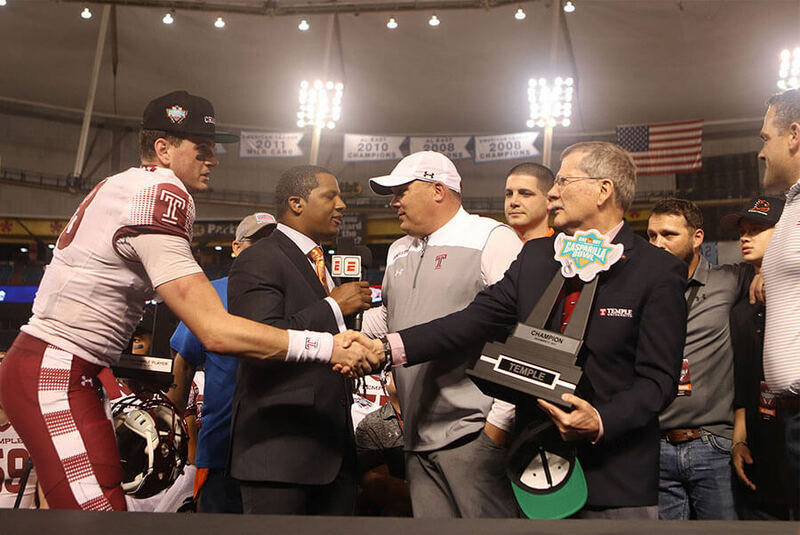 Congratulations to Temple for winning the 2017 Bad Boy Mowers Gasparilla Bowl 28-3 over FIU! 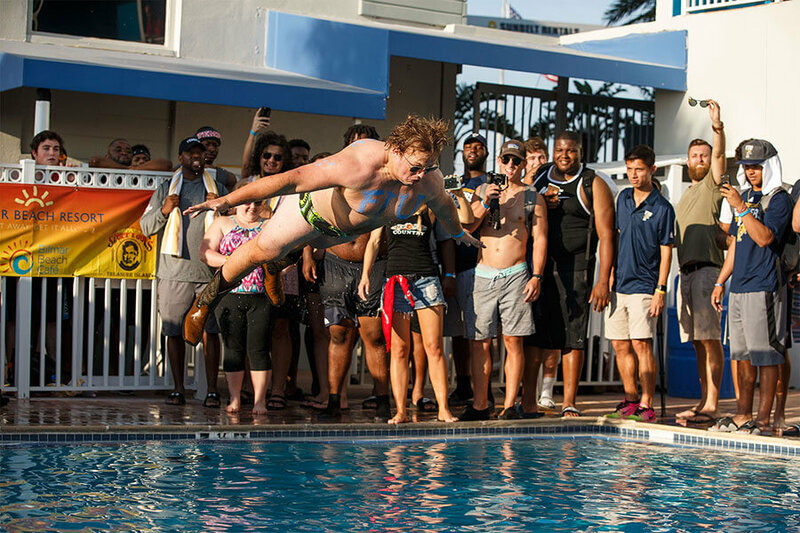 Tickets start as low as $25, and are available for purchase online through the bowl's website, GasparillaBowl.com. 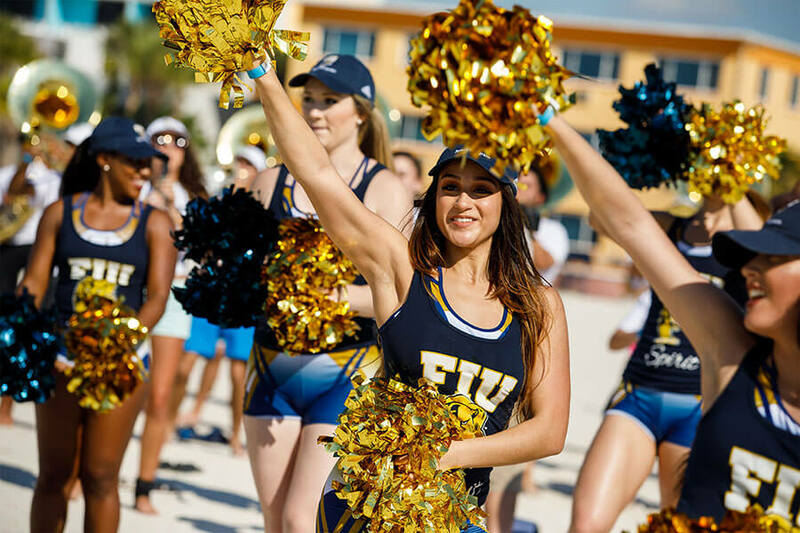 In addition to individual game tickets, there are multiple tickets packages (Deck Hand, First Mate and Captain) that include premium tickets, VIP tailgate tickets and parking passes. 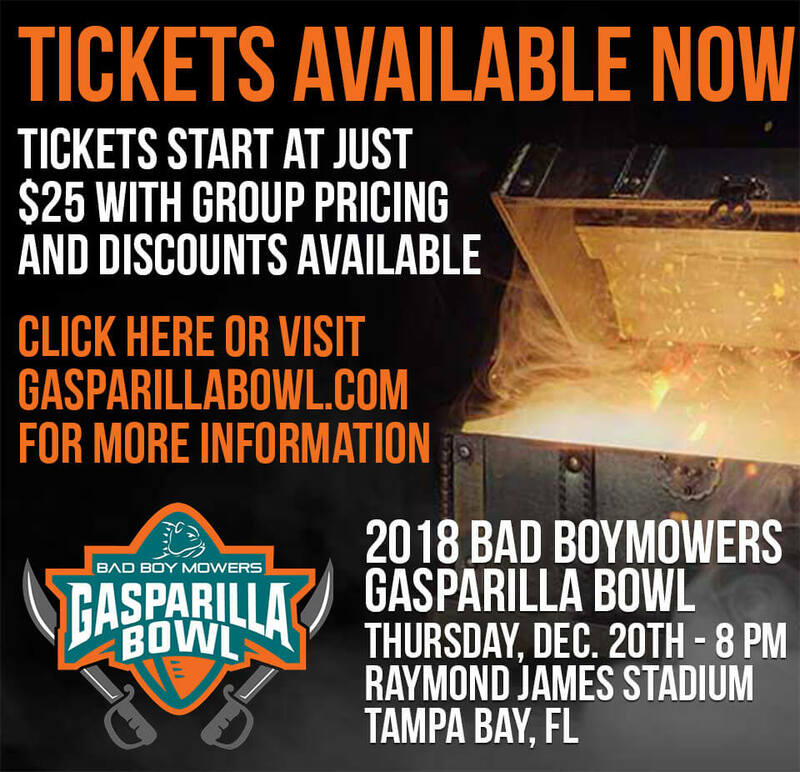 To learn more about the Bad Boy Mowers Gasparilla Bowl game, bowl week events open to the public and the Joy of Giving program with the Bullard Family Foundation, visit www.gasparillabowl.com.  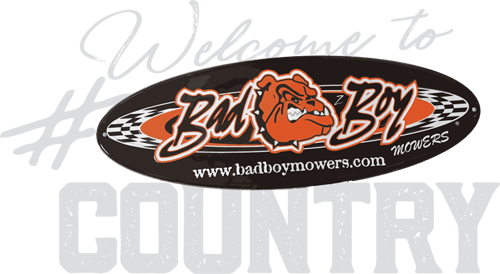  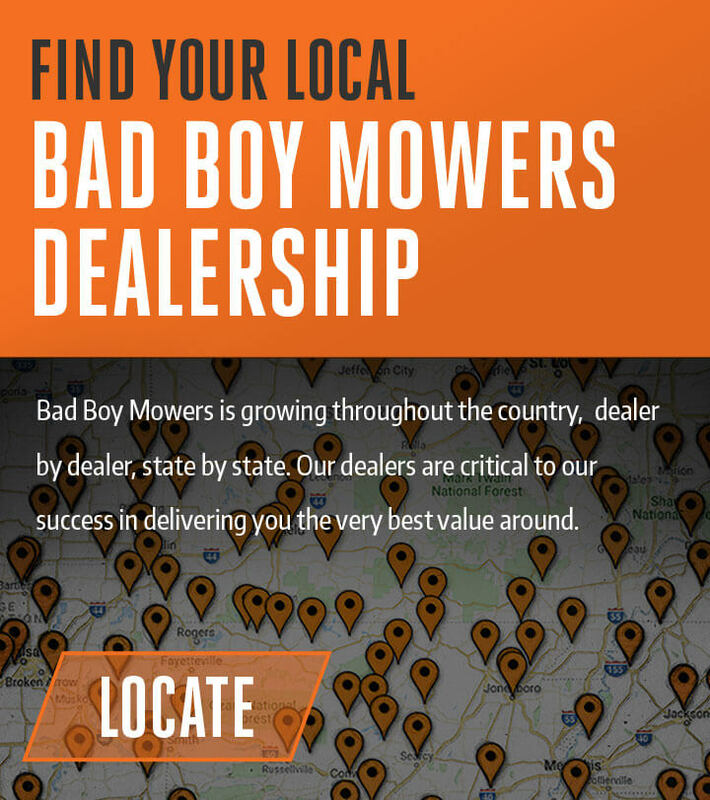  Don't forget to keep up with all the exciting News & Events from Bad Boy Mowers by Liking Us On Facebook.